Do you know the Parisian cosmetic temple Parapharmacy Monge? 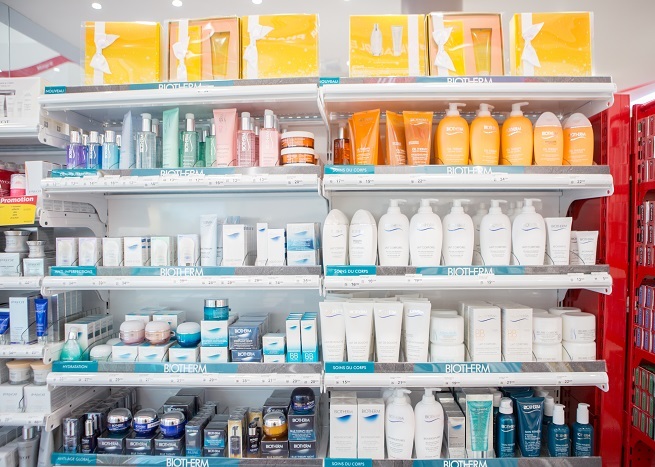 Home Shopping Tips Do you know the Parisian cosmetic temple Parapharmacy Monge? We’ll let you in on a little secret. 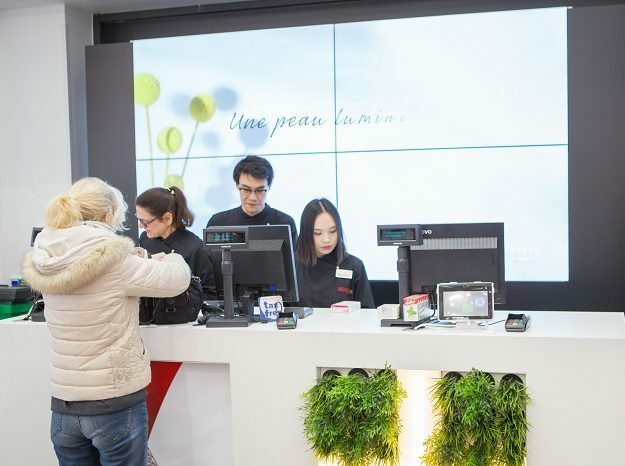 If you’re looking for a Paris pharmacy with great service, where the multi-lingual staff (who speak English, Chinese, Korean, Arabic, Spanish, and Portuguese!) will help you choose the right products at the right price, then head to Pharmacie Monge, which has two locations across the city. After all, Monge Parapharmacies & Perfumeries are dedicated to international customers traveling to France. 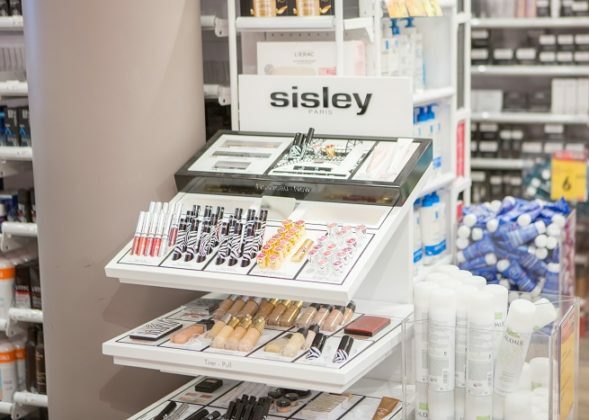 And they are stocked with the leading premium brands like La Roche Posay, Avene, Sisley, Darphin, Nuxe, Payot, Vichy, Filorga, Clarins, La Prairie, and Dior. 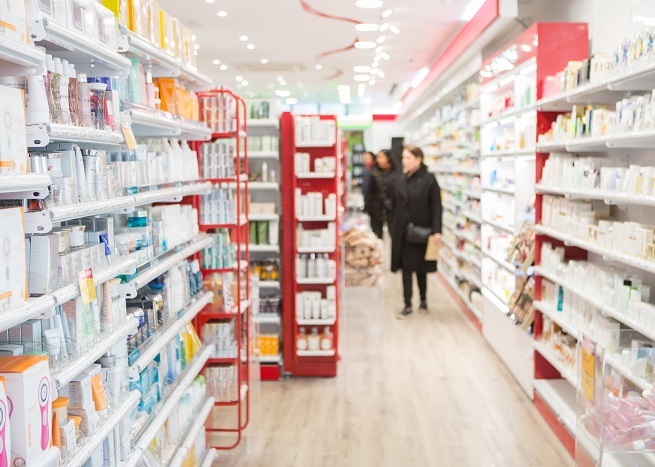 You will also find exclusive niche brands such as Algologie, Hormeta, Patyka, Skin Ceuticals, and NHCO. 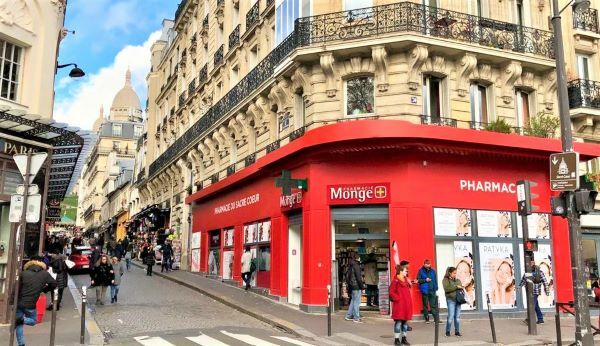 What’s particularly cool about Monge is that the pharmacies have the largest product line with over 40,000 items on sale. 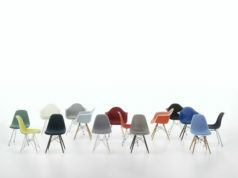 For example, La Roche Posay has 136 different products, and you will find all them in Monge – and the price is right! 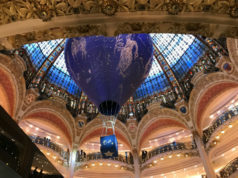 You’ll find discounts valid all year long, with an exclusive 15 percent detax, whereas most of stores in Paris only offer 12 percent. These are the best prices in Paris. Located in the 5th district of Paris, close to Notre Dame Cathedral, not far from the old and famous pedestrian Quartier Mouffetard. Parapharmacy: Monday to Saturday, 8am until 11pm. Sunday from 8:30 am until 8pm. 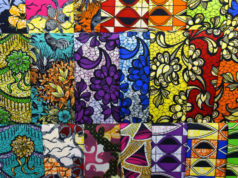 Perfumery: Monday to Saturday, from 9am until 8pm. 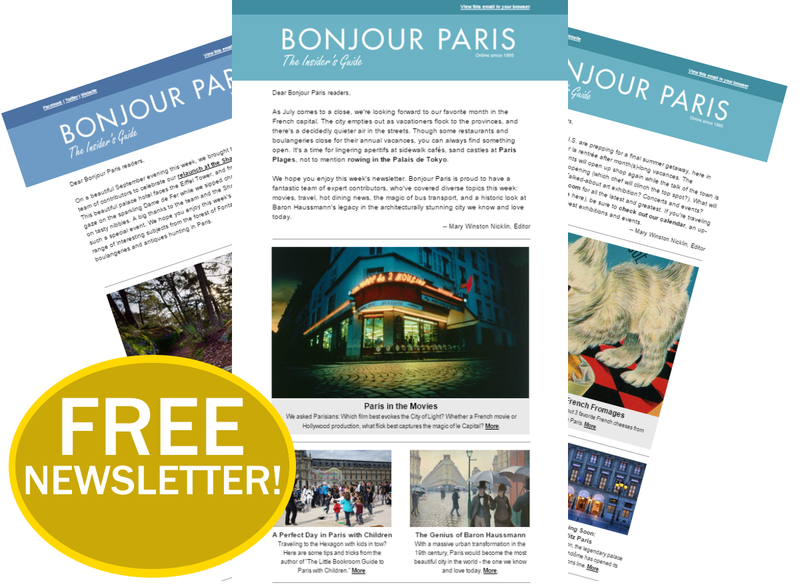 Located in the 18th district of Paris, close to Basilica Sacré Coeur (rue de Steinkerque leads to it). Opening hours: Monday to Sunday, 8am until 9pm. Stay tuned; new stores in the South of France will open in 2019! 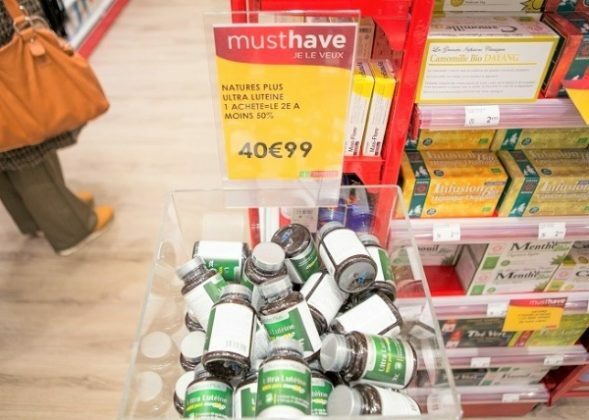 10% off on your shopping at Monge (valid on all products and brands, except products already on sale and medical products). Valid until 31/12/2019. Download the voucher and present it at any cash desk before payment.